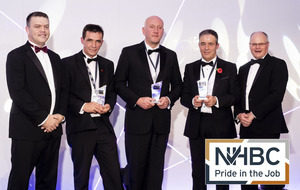 Three house building site managers were crowned winners in the Northern Ireland finals of the NHBC Pride in the Job Awards 2018 at a recent ceremony held at The Culloden Estate and Spa, Belfast. Now in their 38th year, the awards organised by NHBC, the UK’s leading warranty and insurance provider for new homes, are the most highly regarded in the house-building industry. They recognise and reward a site manager’s dedication to achieving the highest standards in house building, and their commitment to building homes of outstanding quality. Richard Morrow from Vaughan Developments Ltd was named Small Builder category winner for the Hilltops development in Lisburn. 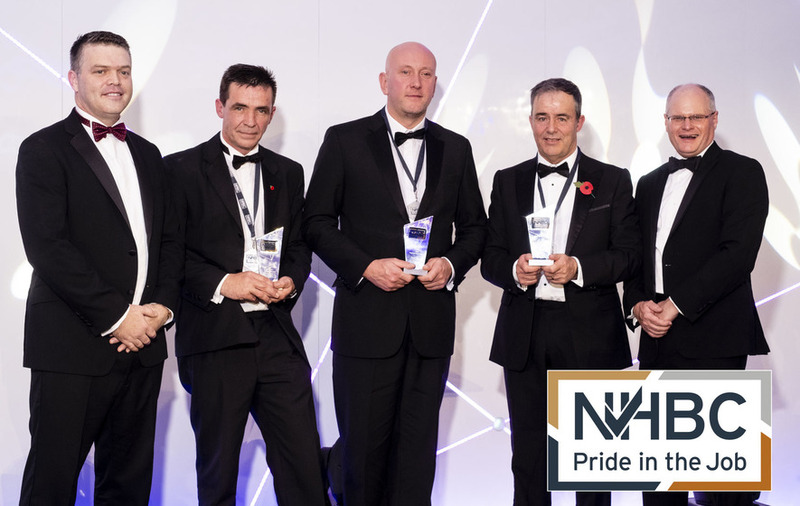 Richard is no stranger to winning NHBC Pride in the Job awards having previously claimed the Regional Winner title twice before. 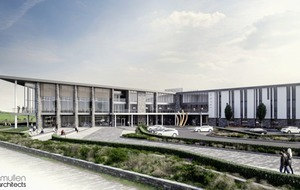 Jim Porter from Porter & Co won the Medium Builder category for Portmore Hall in Crumlin. Wayne Bennett from M M M Design & Build Ltd was crowned the Multi-storey category winner for the ‘Thalassa’ coastal apartments in Bangor. This is Wayne’s first ever year of winning a Pride in the Job award, and to reach the Regional Award level as a first time winner is an excellent achievement. 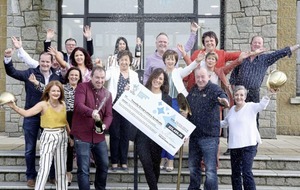 Commenting on all the winners, NHBC Regional Director, Padraig Venney said: “To reach this level of the competition means without question you are at the very top of the house-building industry. The winning site managers are all building homes to an exceptional standard and are worthy winners. “At NHBC we believe that recognising the outstanding workmanship of the best UK site managers plays an important role in raising the quality of homes for the benefit of the people who will live in them”. The Northern Ireland Regional winners will now go on to compete for the ultimate title in house building, Supreme Award Winners, to be unveiled at a gala ceremony in January 2019.